Chu-to-Bu Judo-Jujitsu proudly presents Justin Flores, 2x US World Judo Team member, 3x National Judo Champion and an Olympic team alternate. 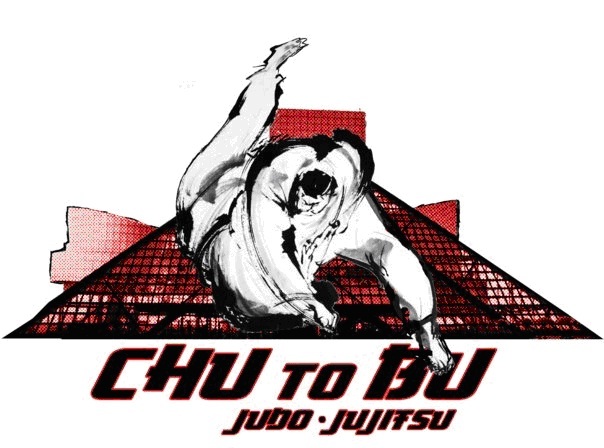 Justin will be conducting a two workshops on Friday April 5 covering competitive judo: one for kids only judo and one for players of all ages. This entry was posted on March 20, 2013 at 6:00 am and is filed under Judo Clinics, Konan & Other Events. You can follow any responses to this entry through the RSS 2.0 feed. You can leave a response, or trackback from your own site.